“As a single mother of two, I don’t know what I would have done without A La Carte Parent Support Services over the last nine years. Their expertise in behavior modification has aided me on multiple occasions with my oldest child. As a bonus, the techniques they taught me to curb the behavior of my oldest daughter made the upbringing of her sister, four years her junior, a much smoother process. My oldest daughter has a very independent, strong-willed personality and over the years, we struggled with her defiant behaviors. 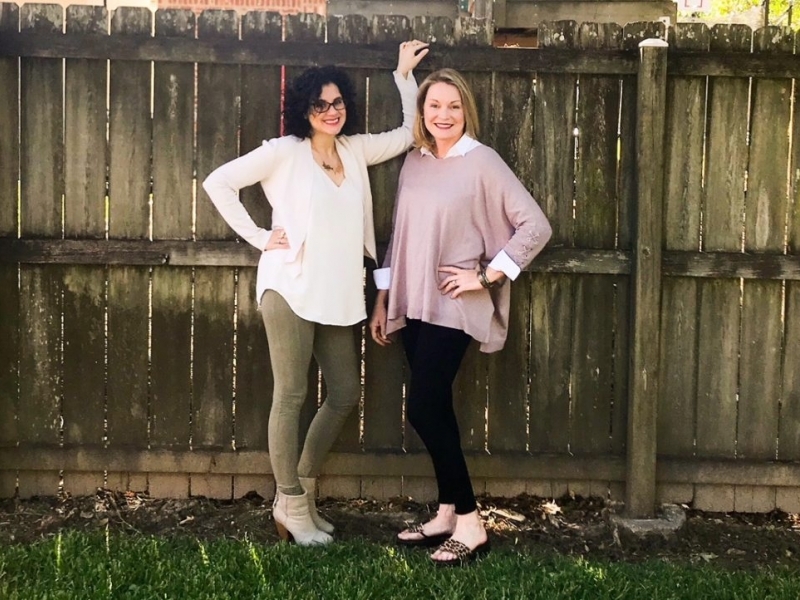 A La Carte saw us through her phase of severe biting, potty training issues, emotional outbursts, and more recently, Oppositional Defiant Disorder issues related to her ADHD. Also, due to her ADHD, we used to spend over an hour on simple homework tasks. A La Carte saved us from the homework struggle by teaching us a basic 15-minute homework technique. 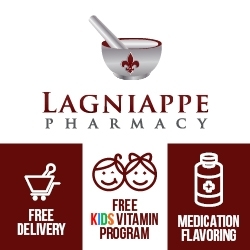 Thanks to A La Carte, I am now not only able to enjoy the quality time with my girls, but they helped reduce my parenting stress and anxieties dramatically!” shares Jennifer C. of Baton Rouge. With A La Carte Parent Support Services, parents are able to sit down and discuss their child’s needs and discover what would work best for him. They won’t feel rushed during their visit, and in no time at all, parents and their little ones will be overcoming their obstacles and thriving together. A La Carte Parent Support Services offers parent support plans that are tailored to each child to help eliminate tantrums, biting, aggression in toddlers, thumb sucking, bed-wetting, and the use of pacifiers. They also have plans to help with potty training, sleep training and picky eating, and even IEP support. 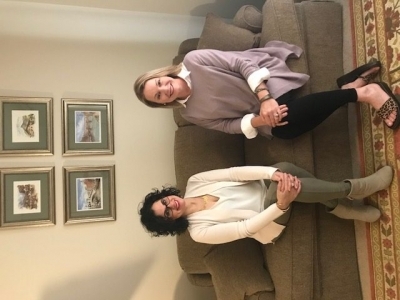 The managers, Amy Impson and Lydie Melsheimer Neumann, are experienced in the fields of behavior analysis and special education which allows them to create individualized plans for each child. For more information, visit alacarteparenting.com.